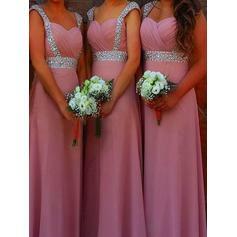 Our formal dresses for women are affordable and trendy! 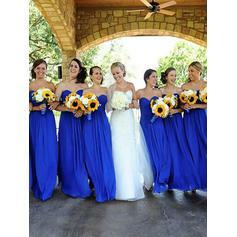 Shop styles that flatter every size, available in more than 50 colors, and create a showroom today. 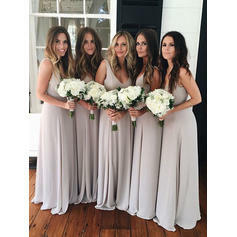 We have great bridesmaid dresses on sale. Shop cheap bridesmaid dresses and at LALAMIRA. 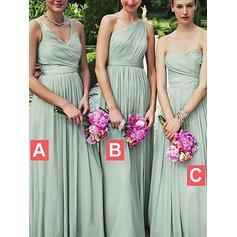 Cheap bridal party dresses and long formal gowns. 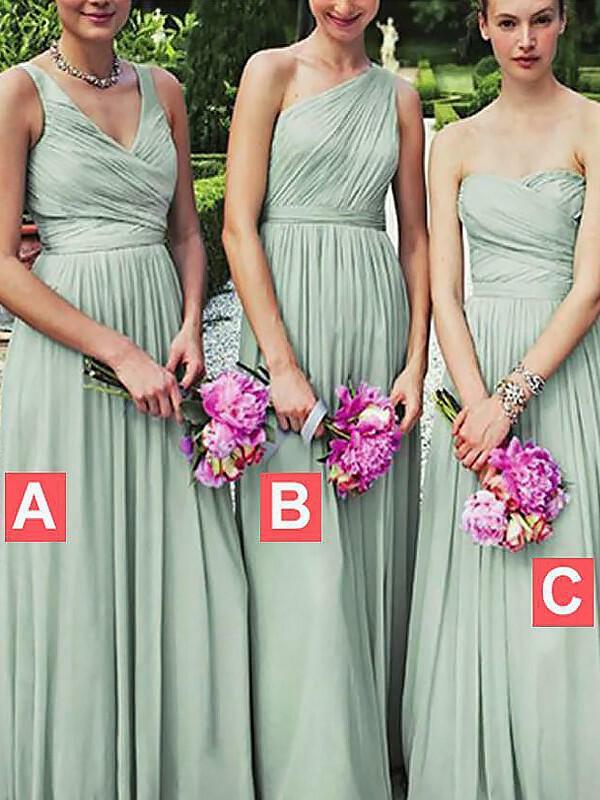 Elegant maxi dresses, delicate chiffon dresses and pale pastel dresses make up our bridesmaid dresses collection.